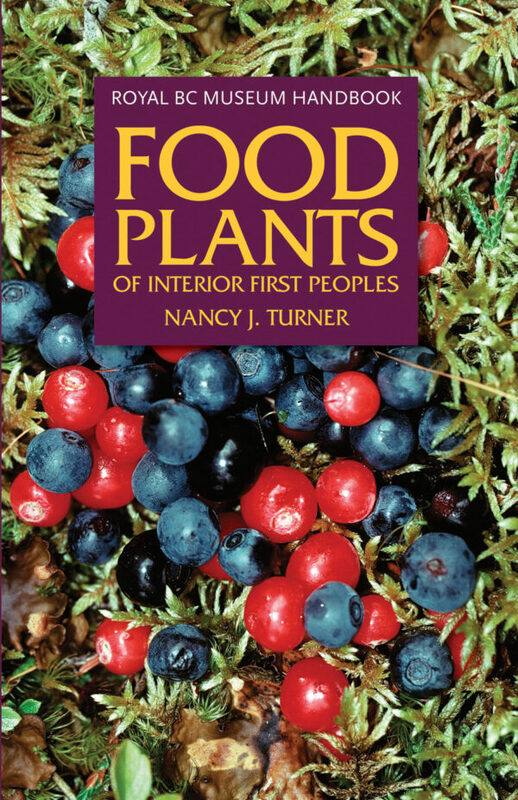 “We are truly fortunate that Nancy Turner has shared her years of research on the food plants important to BC's First Peoples. 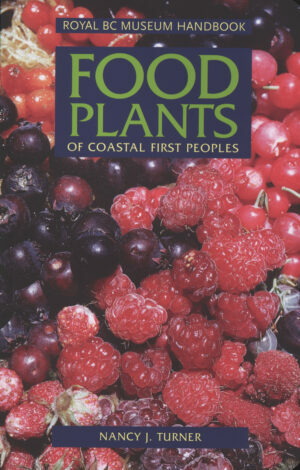 I would urge everyone interested in natural history, botany or the long aboriginal traditions regarding edible wild plants to acquire this excellent handbook.” – Andrea Schluter, Discovery, Vancouver Natural History Society. “Judge this book by its cover! It looks good enough to eat!” – Michele M. Wollstonecroft, The Midden. 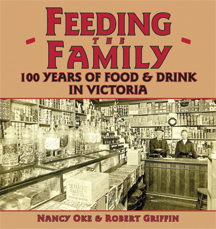 For centuries, First Peoples in the interior of British Columbia and adjacent territories in Washington have harvested a variety of wild plants for food. Berries, nuts, roots, greens, mushrooms, lichens and tree cambium (the succulent inner bark) were important parts of First Peoples’ diets. 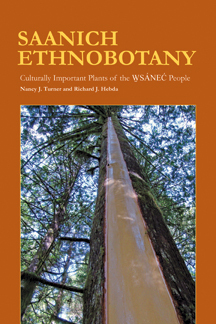 In this best-selling book, renowned ethnobotanist Nancy Turner describes more than 150 plants traditionally harvested and eaten by First Peoples east of the Coast Mountains in British Columbia and northern Washington and Montana. 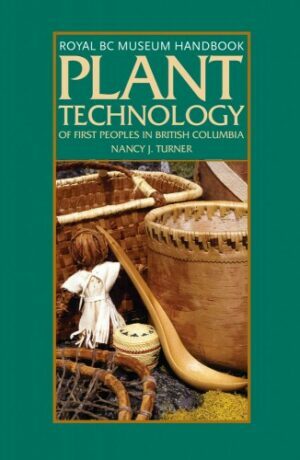 Each description includes information on where to find the plant and a discussion on traditional methods of harvesting and preparation.